Ramon and Jenni had never driven in Mexico. They had never crossed the border. They had never done either of these challenging things with a motorhome filled with thousands of items. To say they were concerned would be an understatement. When they reached the border, they presented the guard a detailed inventory of items they were bringing in. They were ready to pay whatever taxes would be necessary. 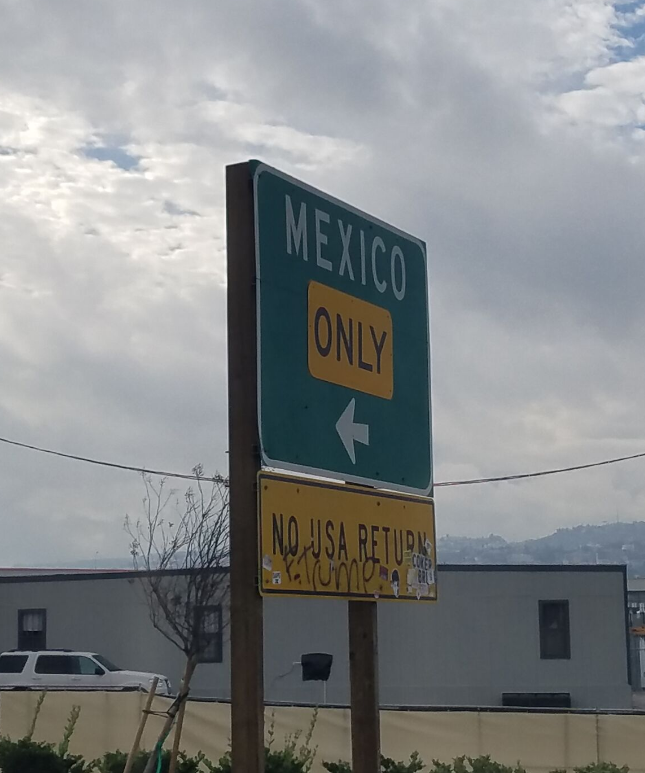 Through some misunderstanding, Jenni and Ramon were shunted off to a different part of the border station and told by an angry border guard that they were to stay in their vehicle and wait. Minutes turned to hours. The day was waning and night was fast approaching. They desperately wanted to avoid driving a motorhome in a foreign country on unfamiliar roads at night. But they had few options. 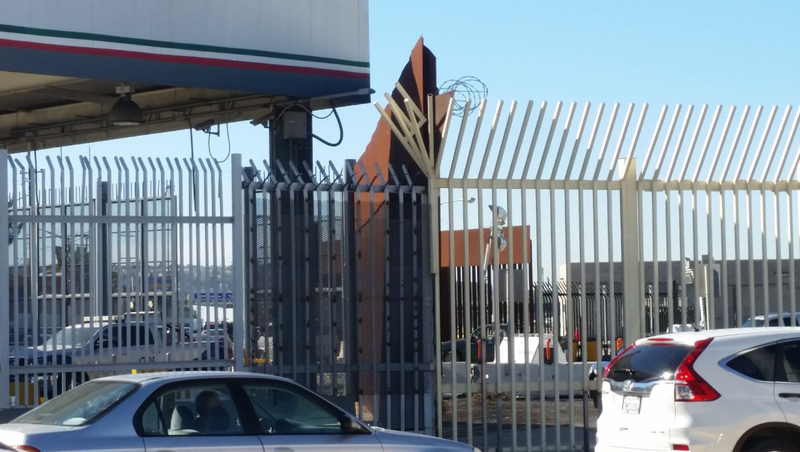 After more than two hours, a different border guard noticed their motorhome and approached it to see why they were waiting. Ramon explained the situation and the time they had spent sitting there. He reiterated that they were willing to pay the necessary taxes. They just wanted to get underway. This different border guard apologized to Ramon for this unnecessary delay. To make things better, he said they would not search the motorhome; in fact, he radioed ahead to the final checkpoint and told his colleague to let the motorhome through without delay. Viewing this as a tender mercy, Ramon looked at Jenni and whispered: “Thanks, Mom.” Their angelic security forces were hard at work paving the way. 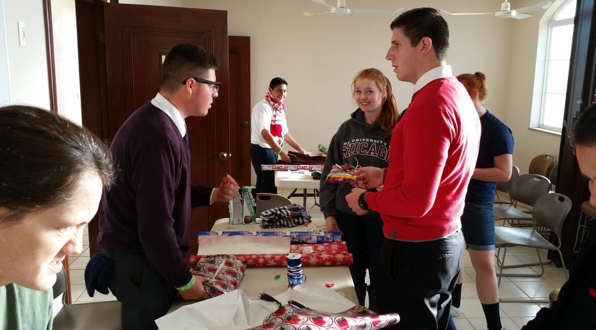 So, in spite of all their obstacles, they arrived in San Quintin safely..
Once onsite, they met with the Branch and Relief Society presidents to determine how best to distribute the hundreds of items donated by so many. As they were Christmas presents, they wanted to wrap them and help deliver them to the families. Wrapping everything was impossible. They did not have enough paper or tape. So the gifts were sorted, stuffed into big plastic bags and, with the help of the missionaries and branch leadership, they delivered the gifts to each home. It took eight hours to sort, wrap and deliver the goods. In the end there was enough for one to two overstuffed garbage bags for each family. It was like loaves of bread and fishes. These humble Mexican saints were happy and gracious when accepting these gifts. Many invited the Roberts family into their homes and offered them food and drink. This was exactly what Jenni and Ramon wanted their children to experience. They saw the perfect mix of giving and receiving – the very definition of the Christmas spirit. 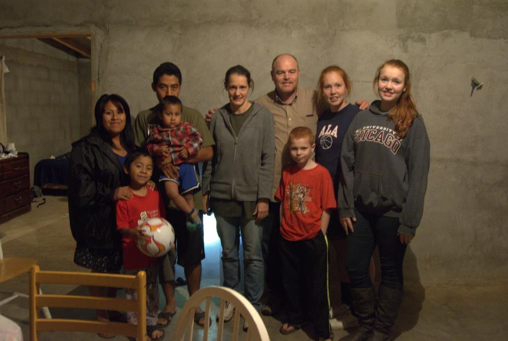 While they were in San Quintin, the Roberts saw there was so much more they could do if they had more people, more money, and were better prepared. There was an orphanage with children who could always use gifts and people to play with. There were poor people everywhere who, with a handful of food staples, could live more comfortably for a few weeks, maybe even two months. There was a shelter for young women that was in need of supplies. From this first experience grew a tradition that is now in its third year. To continue this series, click Five Hours South of the Border – Preparations.